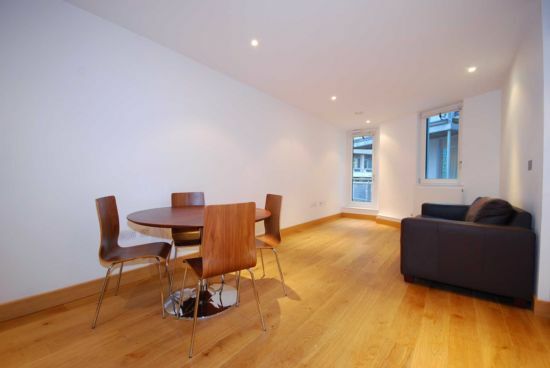 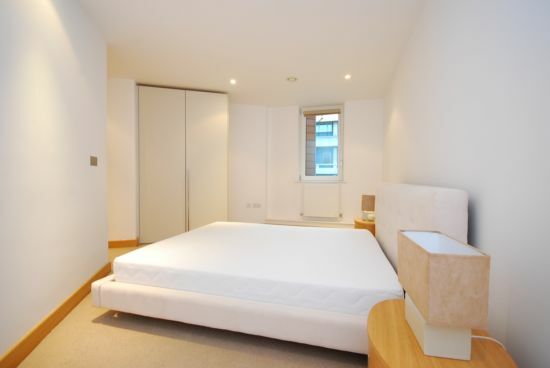 A stunning newly refurbished one double bedroom apartment. 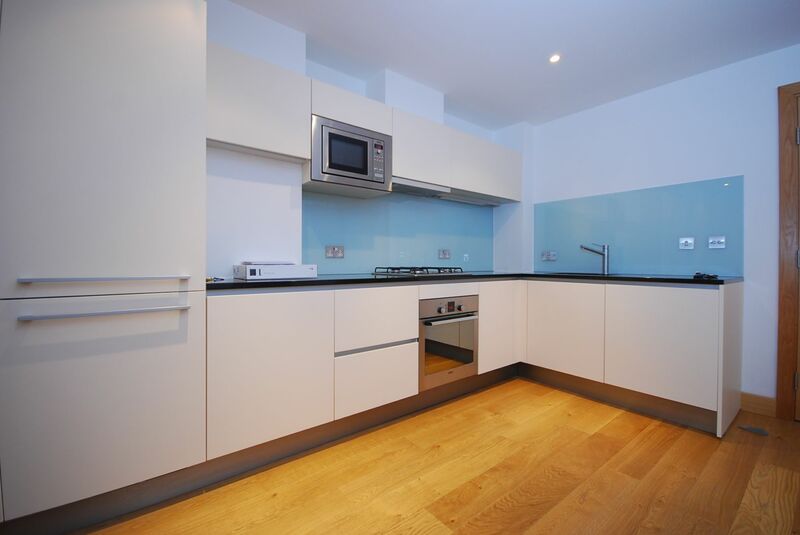 Boasting wood flooring throughout, newly fitted kitchen and private own terrace and allocated underground parking. 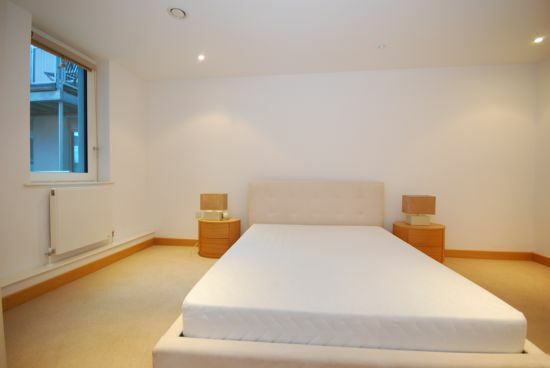 Situated close to all local shops, bars, cafes, restaurants and further transport links in and out of the Center of London.